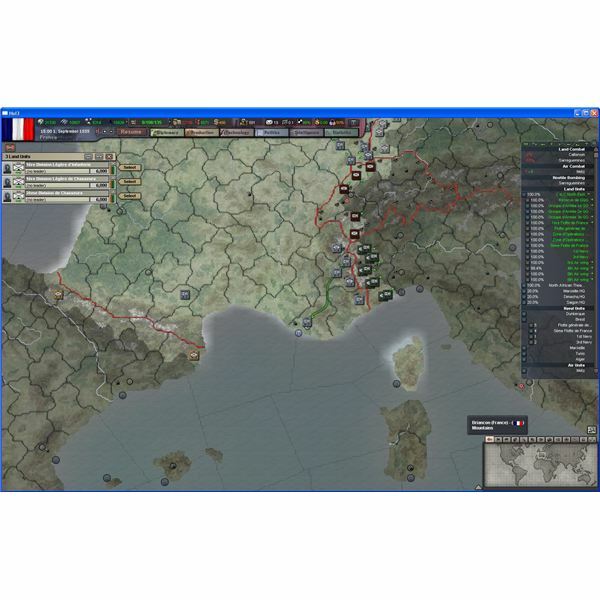 Hearts of Iron II is one of the few grand games that lets the user choose any direction with regards to grand strategy. Between its openness to customization and multi-decade timeframe, HOI 2 lets the gamer choose how to make any period country participate in the Second World War - or be neutral. Hearts of Iron 3 is a very complex game, and this includes research. The research screen can be very intimidating at first. This guide will break it down and make it easy to understand what everything means. 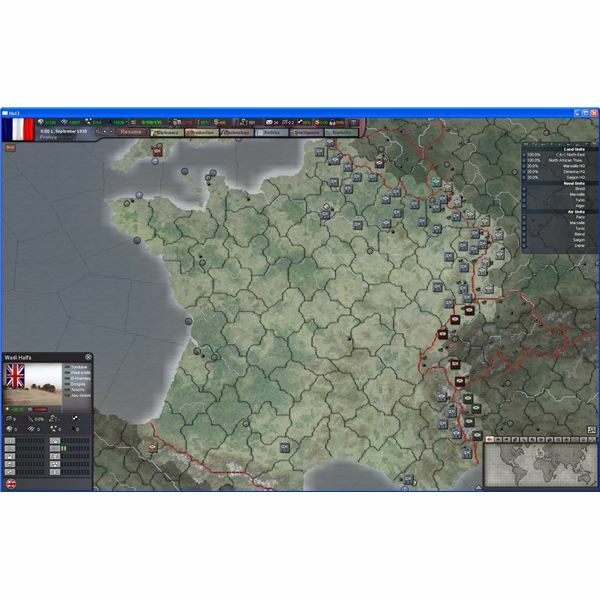 Something as simple as moving a unit involves making many decisions in HoI III. The UI is actually very efficient in this regard, once you know how to use it. Read on and march to victory! What would have happened if the United States joined the axis? Or if all of the neutral powers in Europe decided to enter the side of the allies from the start? Or if Germany developed nukes first? 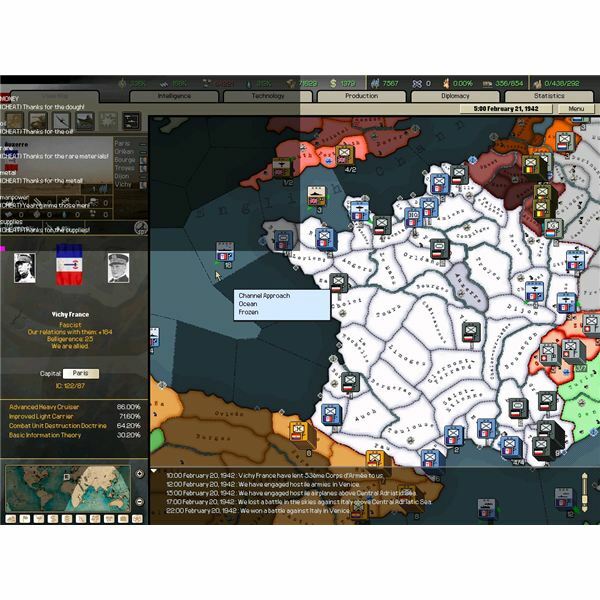 These Hearts of Iron 3 cheats will let you find out by altering the way the game plays. 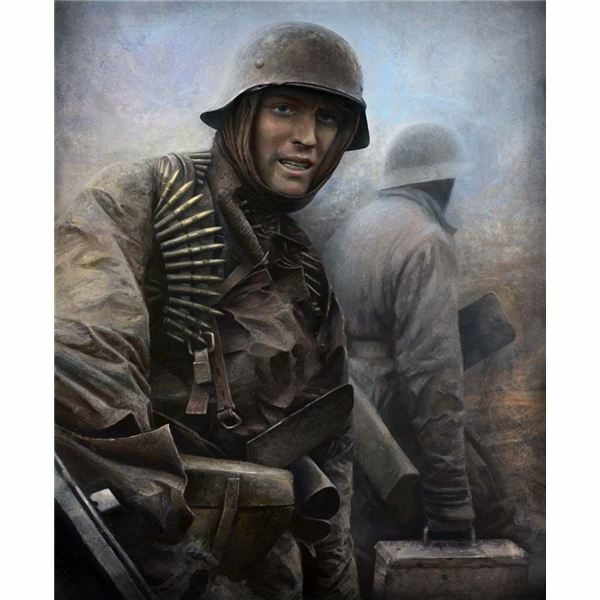 Are you new to Hearts of Iron 3? 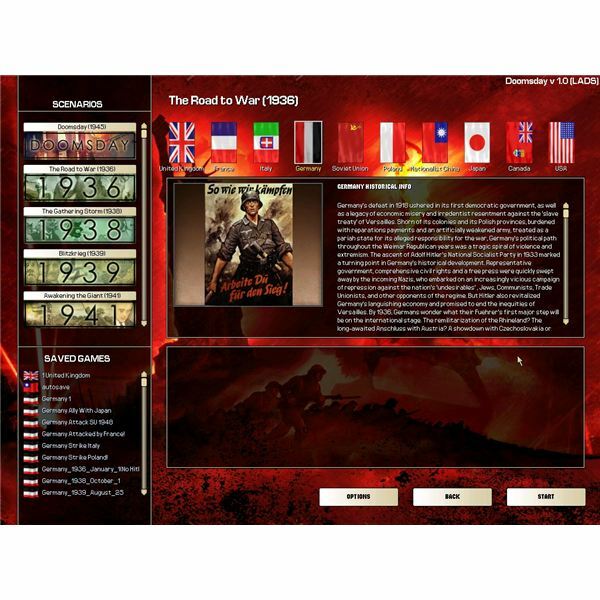 Check out this quick tips guide for information that will make it easier to learn this complex strategy game. Hearts of Iron 3 is a very complex game, but for some it still isn't complex enough. 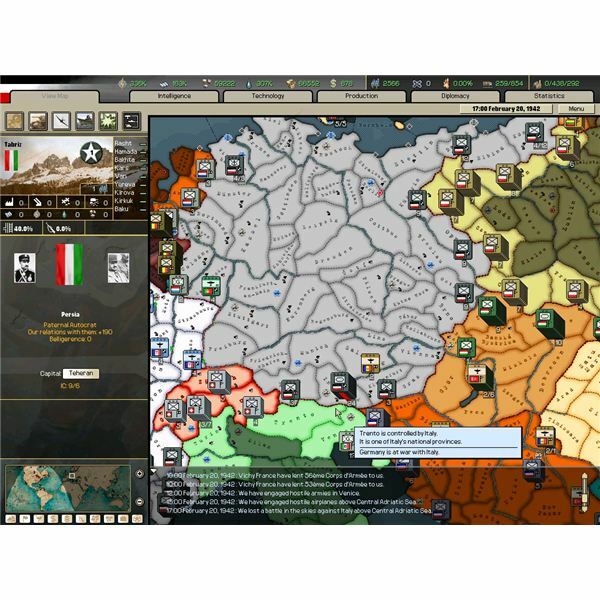 Those who are looking to add even more to the vanilla game should look into the Hearts of Iron 3 mods listed in this guide. HoI III is a masterful strategy game, but the learning curve can be brutal. This guide will allow you to find, organize, and give orders to your units, either one at a time or for a whole theatre.